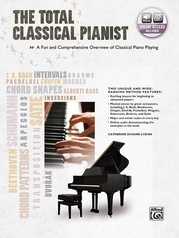 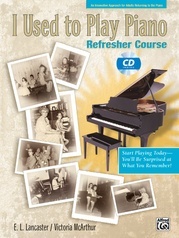 Alfred and Reader's Digest are pleased to present The Reader's Digest Keyboard Course, the perfect beginner's songbook for all keyboards. 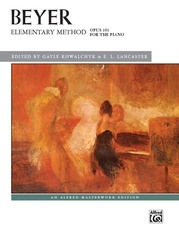 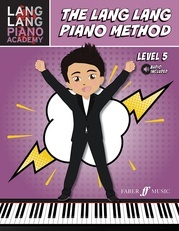 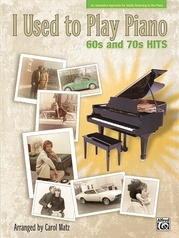 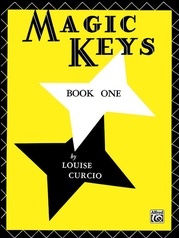 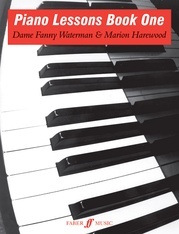 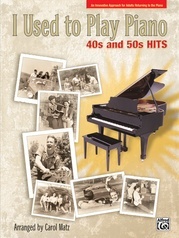 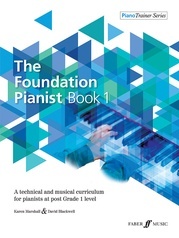 If you've taken lessons before and would like to return to the keyboard, this book will help you perform 100 songs without having to polish up your skills. 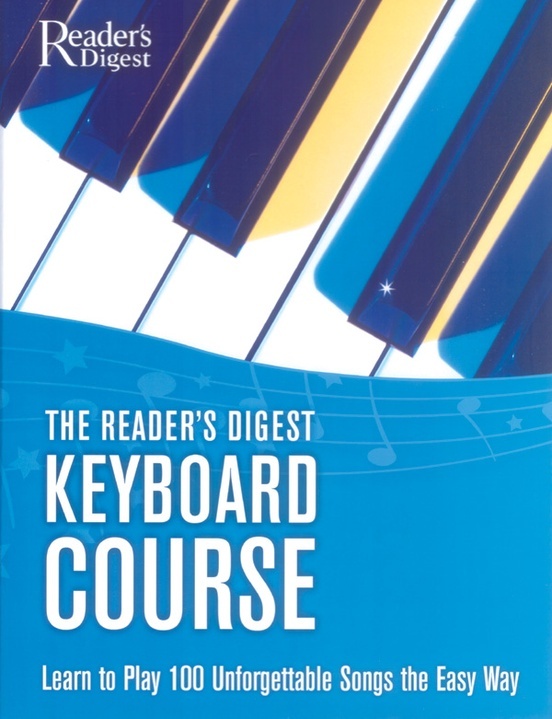 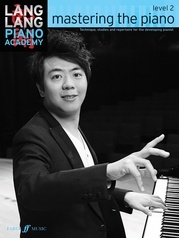 If you're new to playing the keyboard, you'll learn great popular songs right away. 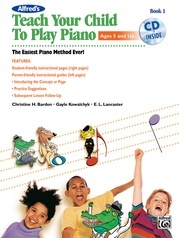 Includes peel-off decals that identify the keys of your piano or keyboard and color-coded music to make it easy to read and play.